Hospital acquired infections (HAI) are complications of health care which affect on average 10 percent of patients admitted to hospital world wide. They have serious public health implications by changing the quality of life of patients and sometimes causing disability or even death. 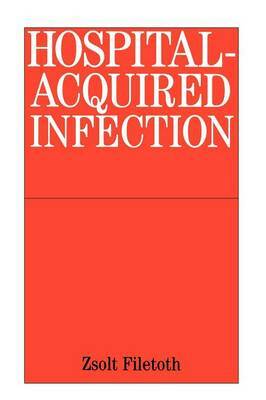 The purpose of this comprehensive text is to provide nurses and junior doctors with an understanding of the basics of infection control by explaining the methods employed and their purpose. The book is based on lectures presented by the author at training courses for nurses and doctors and gives simple, understandable and essential information that is vital knowledge for medical staff in hospitals.